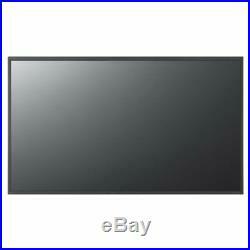 Samsung MD230 59cm 23 Inch Widescreen LCD thin Monitor Bildschirm VGA 1920x1080. 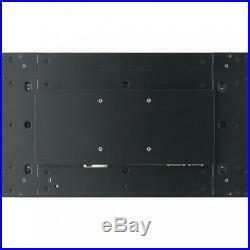 These thin bezel monitors are great for video walls and multi display setup. Power in and out allow daisy chaning. Inputs include DisplayPort, DVI, and VGA. 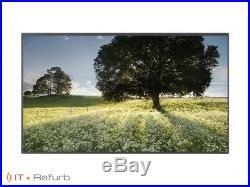 Monitors do not have buttons for controling display properties and require a wired remote (not included) for making adjustments, however display can be turned on and off without remote. 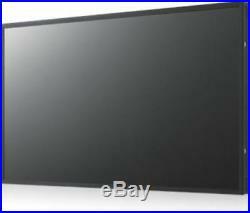 This listing is for monitor only, does not include stand, cables, remote control, or other accessories. 20.8 in x 2.4 in x 12.1 in - without stand. LCD monitor / TFT active matrix. Full HD (1080p) 1920 x 1080. 3000:1 / 150000:1 (dynamic). 24-bit (16.7 million colors). Power Consumption Stand by / Sleep. Track and trace information is provided as soon as it is available from our carriers. Our main carrier is POSTNL. We advise you to use a reputable carrier service when returning your goods.